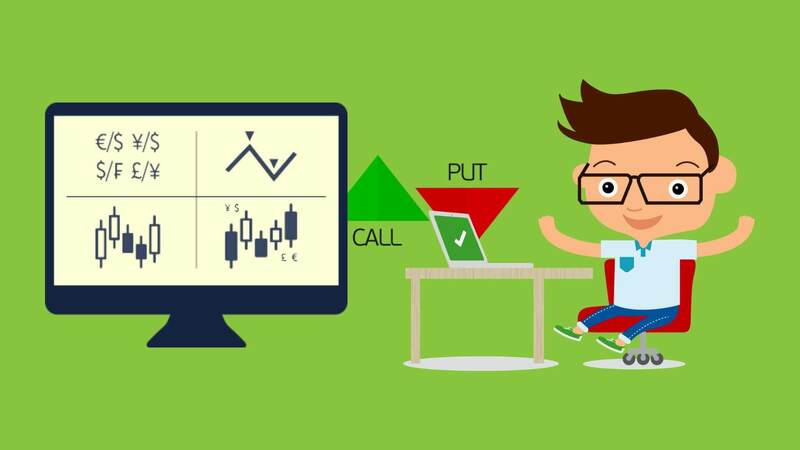 In our Fortrade Broker Review we are going to explain why it is reliable and one of the most secured Forex & CFD trading platform for any traders. The company delivers extremely fast trade executions through its cross-platform technology and intuitive. 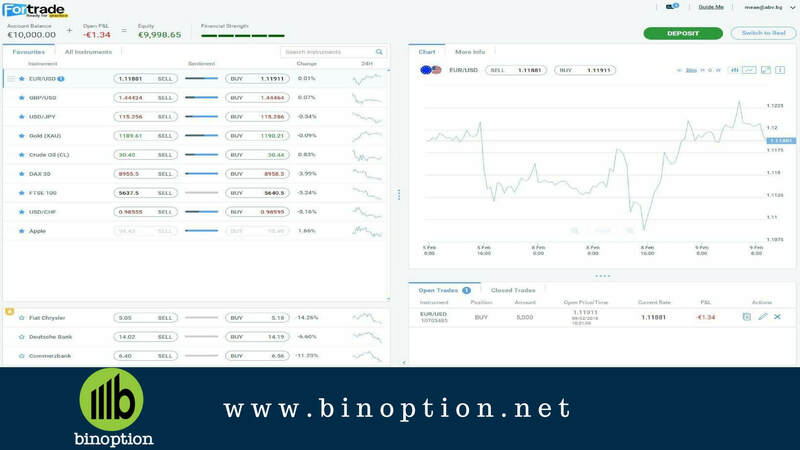 Their easy-to-use graphical user interface, allowing immediate access to 100’s of tradable instruments from the world’s leading financial markets. Fortrade is authorized and regulated to operate brokerage services by the Financial Conduct Authority (FCA), the regulator of the financial services industry in the United Kingdom. US Dependencies including: American Samoa/Guam/Northern Mariana Is/Puerto Rico/US Minor Outlying Islands/US Virgin. Fortrade is owned and operated by Fortrade Ltd.
Their postal address is Michelin House, 81 Fulham Road, London, SW3 6RD, United Kingdom. It was established in 2013, and has grown rapidly to become a premier provider of products, services and platforms for online foreign exchange and CFD trading. Based in London, the company specializes in the development of trading platforms that are both technologically advanced and user-friendly. Focusing on user experience and simple usability, Fortrade offers a wide range of trading instruments, such as more than 300 currencies, commodities, indices, ETFs, stock CFDs and more. It has operations in over 250 countries worldwide. Fortrade’s financial statements are audited by Fisher Sassoon and Marks – one of UK’s specialist financial services accounting firms. 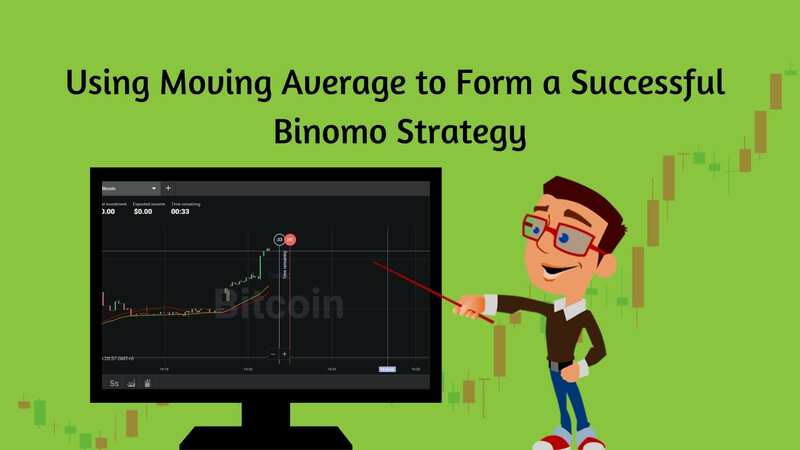 It is very common question for any traders that why they will choose this platform? For them we got some strong points during research of Fortrade Broker Review. 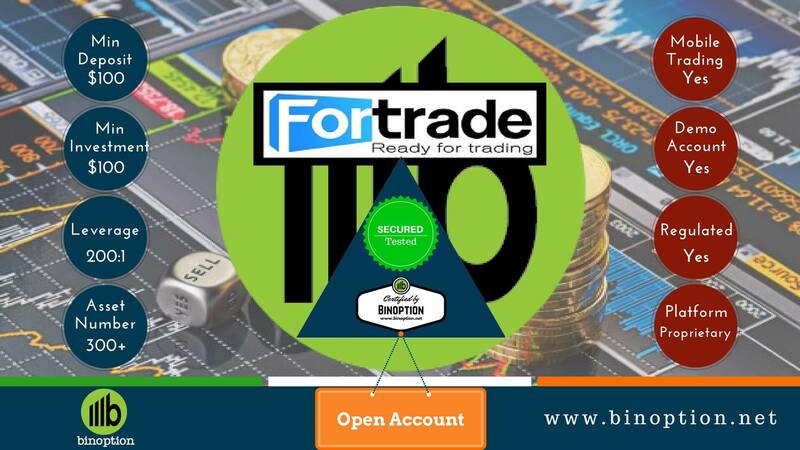 In order to differentiate themselves from other brokers and to simplify matters, Fortrade only offer one type of trading account. 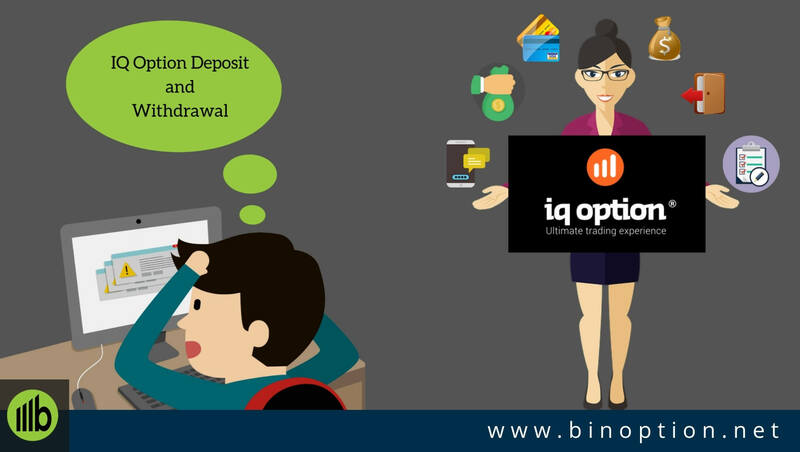 Traders can open a real trading account with an initial deposit of only £100. However, the recommended minimum initial deposit is £500. 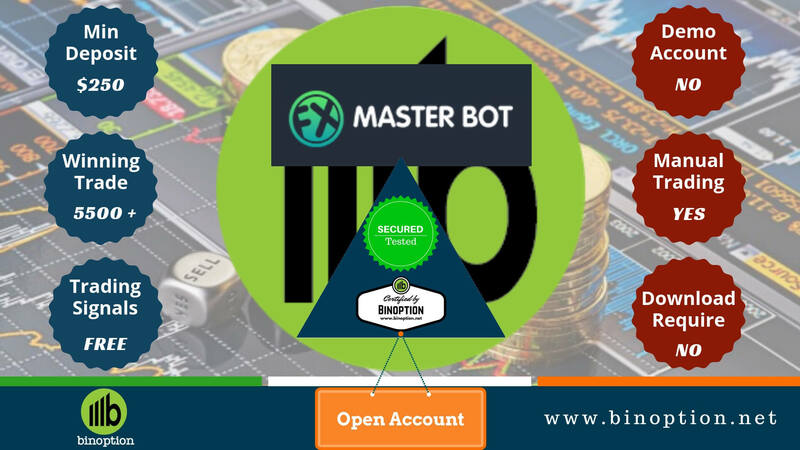 When opening an account traders are automatically provided a demo account, with the same functions as the live account, and a balance of £10,000 virtual funds for practicing trading in a risk-free environment. The company does not charge any commission fee on trades, including on forex, CFDs, stocks and futures. Spreads are based on the difference between the bid and ask prices of tradable products. And typically range from 3 pips for forex; 0.1 pips and 0.5 pips over market for global indices and stocks, respectively; and $0.04 over market for leading commodities such as Crude and Gold. Fortrade uses its in-house software to provide clients the ability to open trades and manage their portfolios at any time and from anywhere in the world. It has 3 types of powerful trading platforms: Desktop, Web and Mobile. Fortrade can be accessed from virtually with all operating systems and hand held devices. 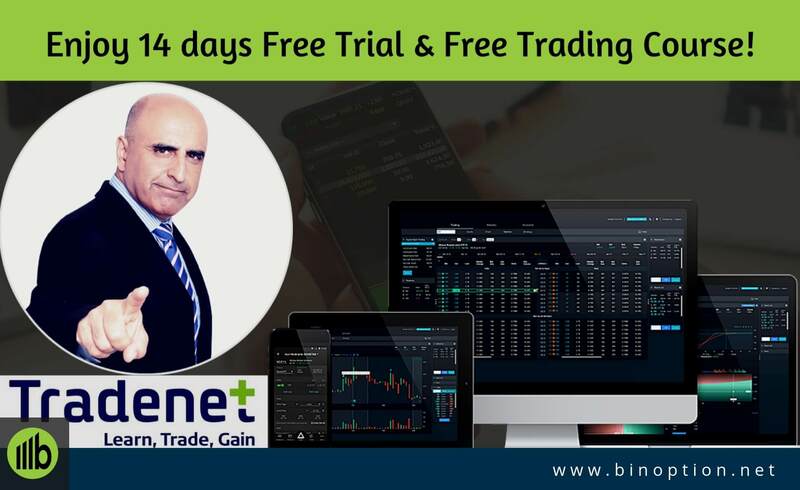 Fortrade also delivers direct access to Meta Trader 4, one of the world’s most widely-used multi-asset trading platforms. Trade on the global Forex markets on your PC or Mac. 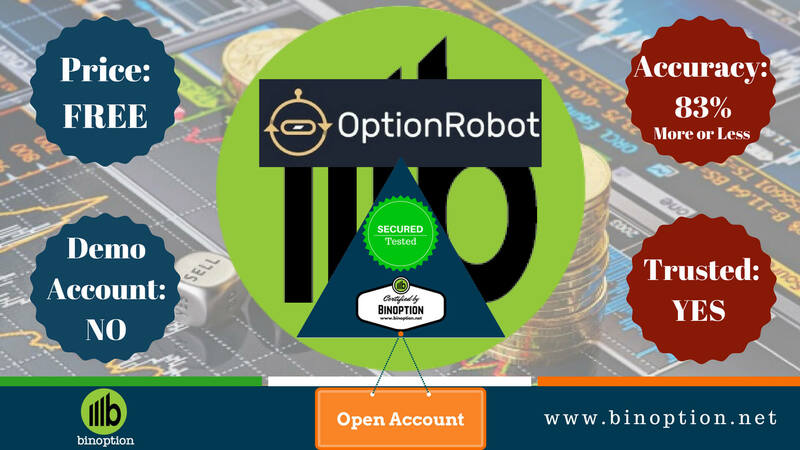 Streaming 100s of real-time charts and stock quotes, the platform’s wide range of chart indicators, oscillators and EA strategies, the automated desktop station supports all of your trading needs and much more. A downloadable version of Fortrade’s cross-platform trading system, Desktop Fortrader provides a powerful trading solution for traders of all abilities. 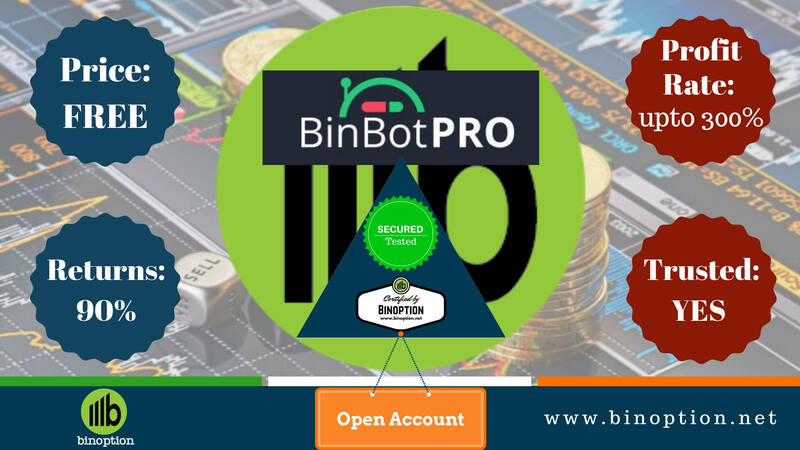 This platform is providing super fast and real time performance including 150 tradable products and trading tools. Basically this Desktop Fortraders is preferred by professional traders and institutional traders. A fully online version of Fortrader, the Web Fortrader can be accessed from any Internet-capable computer or device like Laptop, Mobile, and Tablet etc. It contains all the advanced trading features, visualizations, tools and capabilities found in the Desktop Fortrader. This platform is fast and reliable online mobile trading application and it is available for both Android and Apple. Traders can use it to get updates on market events and to open trades in a quick and effective manner from their phone or tablet – immediately as the action happens. Fortrade offers multiple methods to deposit and withdraw funds, while taking special care to ensure clients’ funds are safe, reliable, and secure at all times. The trading platform is using SSL encryption to provide data confidentiality and all online transactions are carried out in compliance with Payment Card Industry Data Security Standard (PCIDSS). It is possible to make a deposit and withdraw funds using credit cards, bank wire transfers, Neteller, Skrill and other e-wallets. The withdrawal process takes up to 7 business working days after the withdrawal request. Fortrade is registered through the Financial Conduct Authority (FCA), Firm Reference Number (FRN): 609970. Check the profile of their regulation from here . It is committed to upholding the highest standards for clients. The company subscribes to the FCA’s Treating Customers Fairly (TCF) which ensures businesses place the fair treatment of customers at the heart of their business model. Client money is held in segregated bank accounts at Barclays Bank PLC, this ensures that in the unlikely event of Fortrade becoming insolvent, fund shield in the subaccounts will be protected from the creditors of Fortrade. Leverage is the ability to trade a large number of securities with a small investment. At Fortrade the maximum leverage is 200:1. Fortrade offers a generous sign up bonus and other bonus offers. After analyzing we got very resourceful training material in their website. 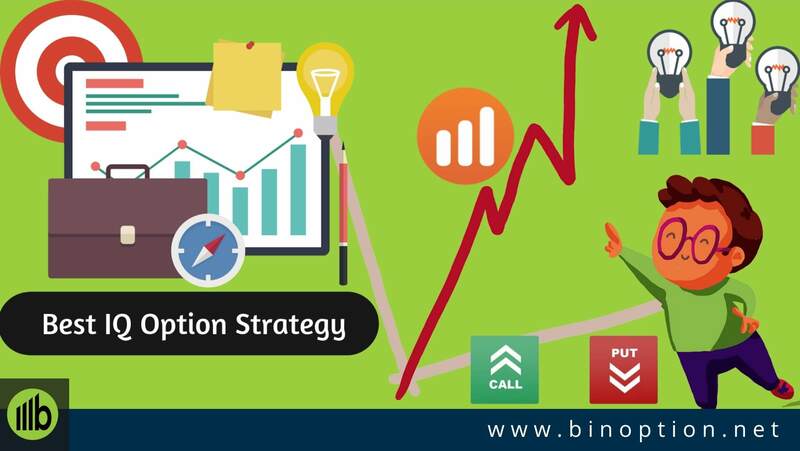 Moreover every section has been categorized in multiple subsections where many trading related information are available. Fortrade’s support representatives are available via email 24 hours a day; 6 days a week and Live Chat support is available 24/5. For general inquiries you can send mail to [email protected] and for any technical or other support this email address ([email protected]) is available. Customer Support is offered in 6 languages: English, Spanish, Italian, German, French and Portuguese, but the website and trading platform are available in 8 languages. Those are the languages supported at current. Additional languages are being added from time to time. We all know that no one can perform 100% all the times. Same as we also found some drawbacks of Fortrade Broker in our review. USA traders are not allowed. Some traders like multiple account types where some are not; they have only one account type. They do not provide any trading signal. Except the above issues, this broker should be acceptable for any traders for their helpful features, regulation, support etc. 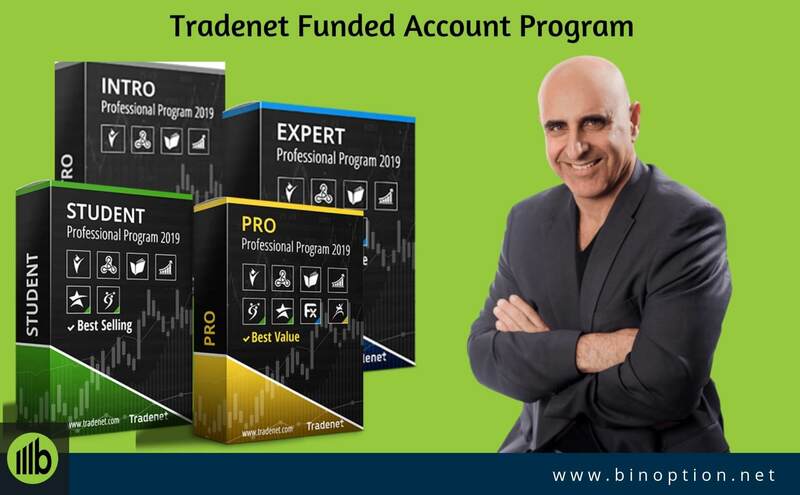 If traders are still with us, then all of you already realized, why we entitled this broker “Reliable and Secured Trading Platform” in our Fortrade Broker Review. Yes, this broker is maintaining high security and regulation for their fellow traders. For this reason, any traders or investors should be relaxed about the financial safety. After all the research we reached this conclusion that, any serious traders should keep Fortrade in their trading platform / broker list.